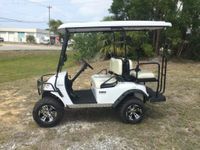 This is the best deal we've ever seen on a quality golf cart and the reason we decided to sell the eCart brand. 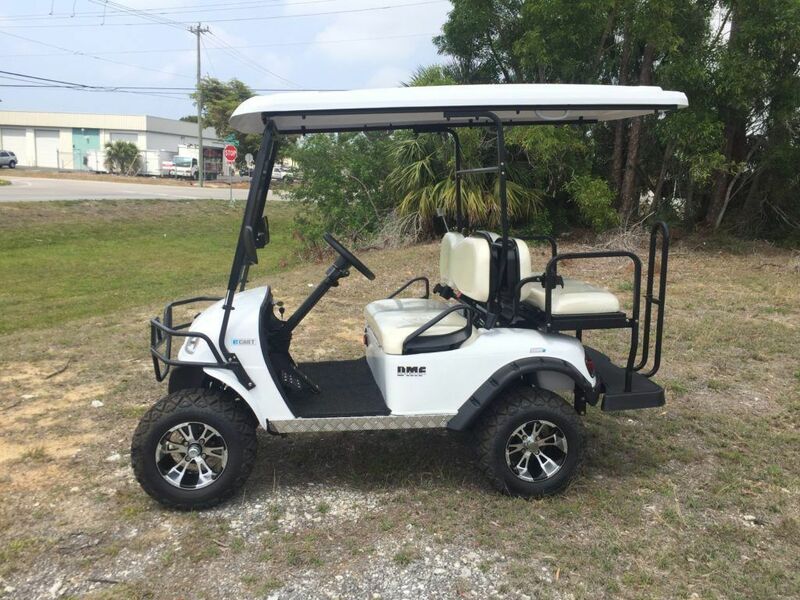 48-Volt 4-Seater with extended roof, on-board charger, turn signals, horn, headlights, taillights, one-piece glass or foldable Plexiglas windshield, cup holders, retractable seat belts, lift kit, custom wheels & tires, 20MPH top speed, up to 40-mile range, marine-grade seats, and front cargo basket. Available in several colors.